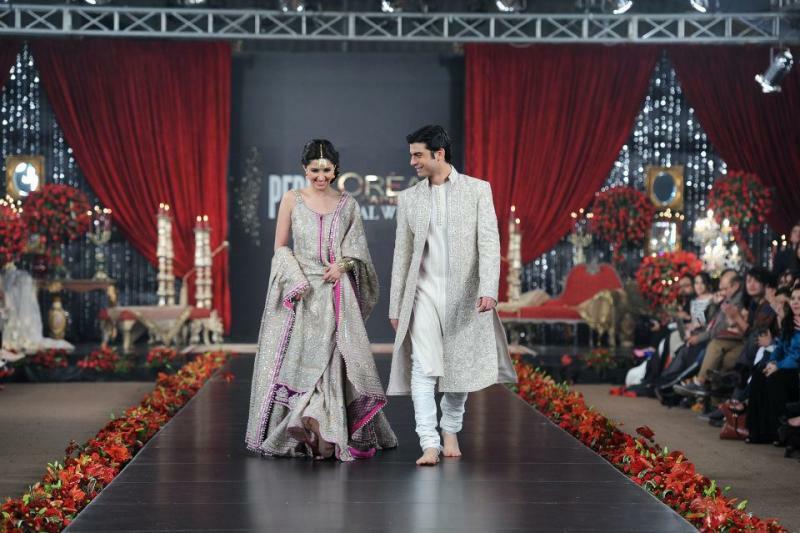 Umar Sayeed is one of the best Bridal Wear in Karachi. 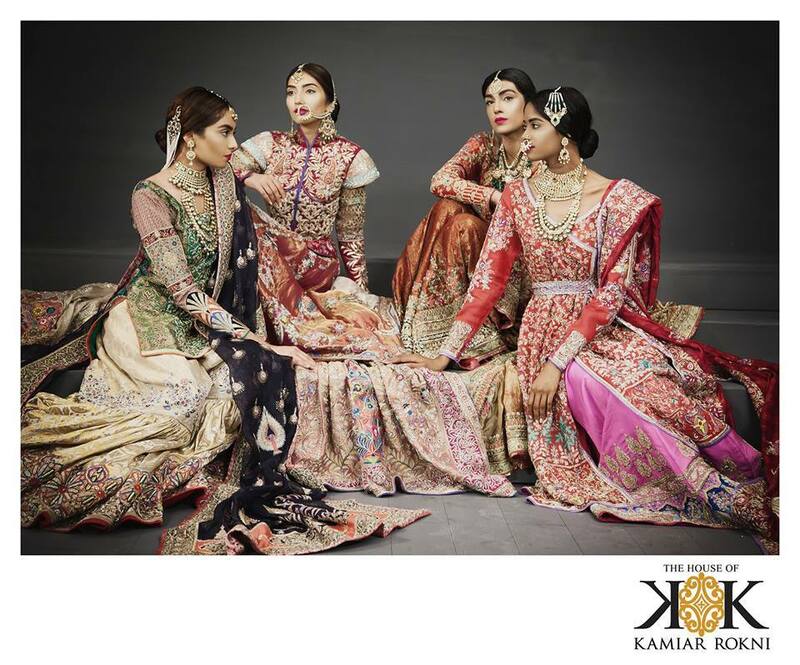 If you are looking for the best Bridal Wear in Karachi and you like the work of Umar Sayeed then send an inquiry now and we will connect you with Umar Sayeed as soon as possibe. 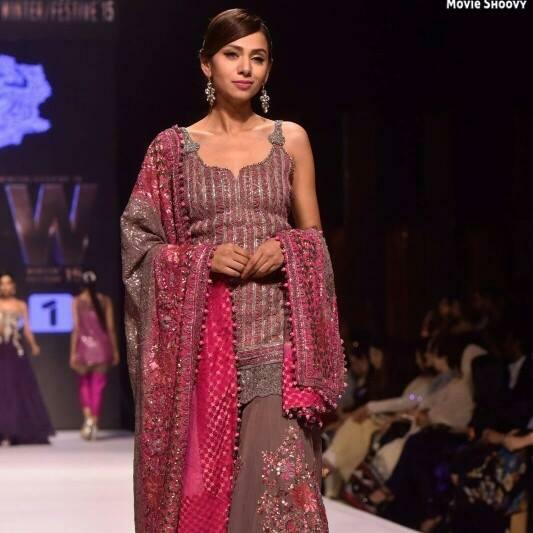 The fashion heavy-weight, Umar Sayeed has been on the Pakistan fashion radar for the last 20 years and has managed to enrich the fashion scene through years of extraordinary passion for style. 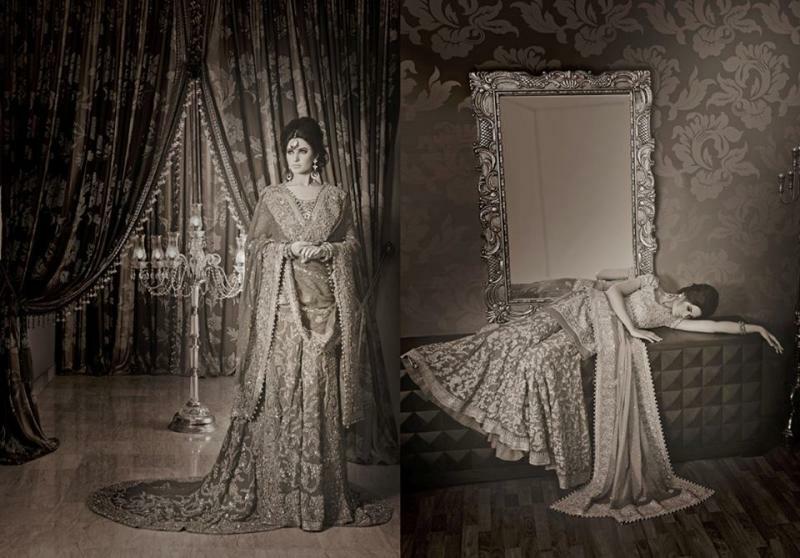 The House of Umar Sayeed is a name with nationwide recognition and is synonymous with ultra-chic and understated glamour.